All Saints Catholic Church (ASCC) formed at 602 Logan Street. 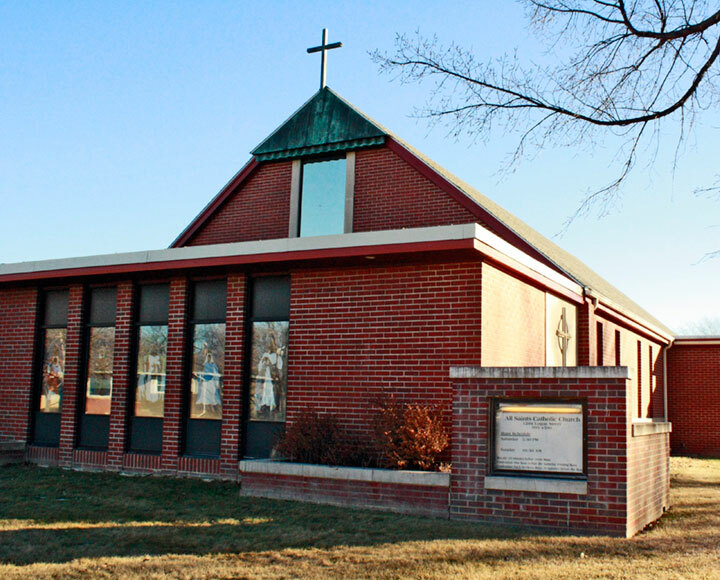 It was built from a dismantled Catholic Church building in Elsie, NE. The dismantled lumber was purchased for $500. The total cost to build the parish at that time (1902) was $2,000 and was supervised by Fr. John Carey from Minden. Several items were donated to the church, including an altar and a pump organ. ASCC was dedicated by Bishop Boncum on Oct. 15th, 1903. Services at that time were only held once a month by Fr. Weis who came from Nebraska City. Fr. Weis eventually became the first resident pastor. The parish started to grow slowly. In, 1952, Fr. BE Kalin arrived to serve ASCC. The parish had grown to 35-40 families but was badly in need of repairs. It was then decided by the Parish board to build a new church. The Altar Society worked hard at many fund-raising events to make the loan payments. The land was donated by Robert Perry, a Holdrege banker, for the new site for the parish, north on Logan Street, which is the present location. On Sept. 7, 1955, the new site of All Saints Catholic Church was dedicated by Bishop Louis B. Kucera. The ASCC membership grew more rapidly after the building project. In 1958, Fr. John Howe was assigned to ASCC. The Marian Sisters also established a center in Holdrege and served the area for 15 years. Sr. Elizabeth Lennemann of Orleans headed the catechism for the children in the area Catholic Communities. In 2000, Fr. Steve Cooney organized the beginning of “Little Saints” Preschool & All Saints Catholic Elementary School. At the present time, Fr. Thomas Lux is the parish priest and Superintendent of the school. All Saints Catholic School (ASCS) has expanded through the fourth grade level. 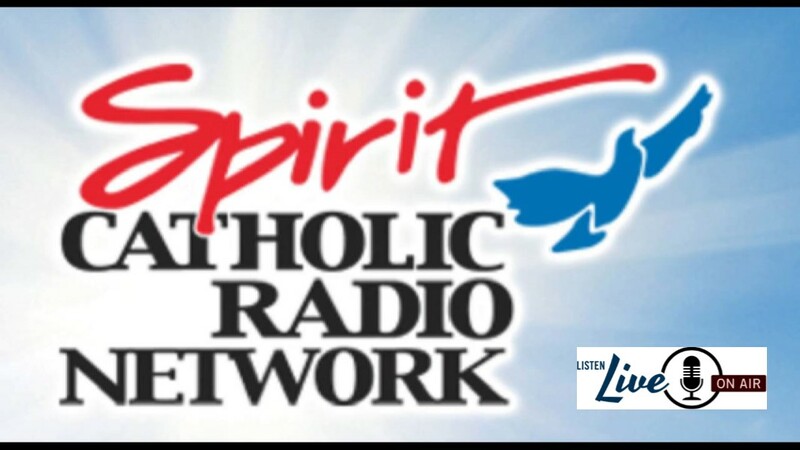 Organizations that enhance the parish life are Altar Society, Knights of Columbus, Legion of Mary, and Bible Studies. CCD classes are held weekly. Annual fundraisers for the Parish/School include the Blaze Banquet and the Classic Golf Tournament & Banquet. The Knights of Columbus do their annual Fish Fries on Friday nights during the Lenten Season. The Altar Society is made up of all women members of the parish, they supply all the food at funeral dinners, do the deep cleaning of the parish and kitchen areas, and also organize the annual Christmas Get-Together for the Mosaic members of Holdrege. * Information taken from the All Saints Catholic (1902 – 2002) Centennial Cookbook, researched and written by Rosemary Reiter.